DJs ooze confidence behind the decks, effortlessly mixing tracks for hours on end, the masses pulsing below. Calm, cool and collected, they display seemingly flawless performances night in, night out. These artists work tirelessly, playing shows practically every weekend and oftentimes more depending on the season. 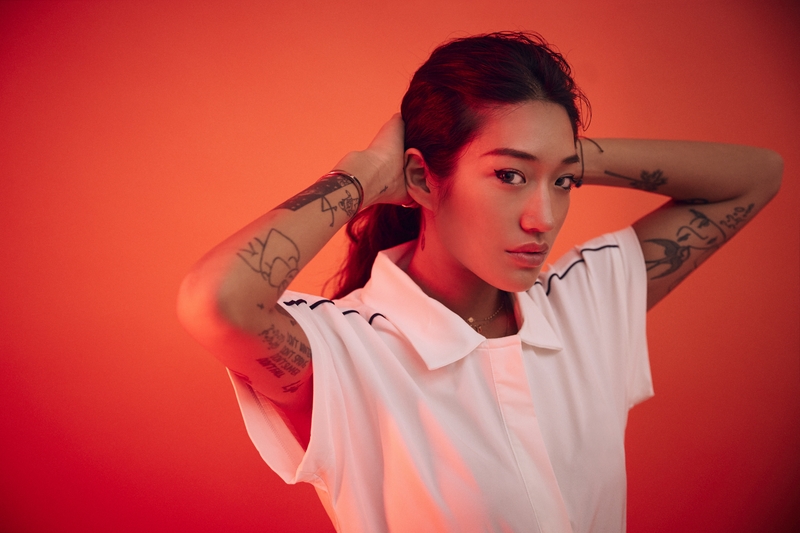 Peggy Gou, for example, performed at a whopping 122 parties last year, more than two shows a week. tINI too mixed at more than 100 events in 2018. Not far behind those talented and hardworking women were Lee Burridge and Josh Wink with 73 and 54 shows respectively. Despite their full schedules and long tenures in the scene, the aforementioned artists all admit to bouts of nervousness. From crippling nerves to innocuous butterflies, each DJ recently opened up to Mixmag about the emotions they encounter before gigs. While some experience it more than others, and for different reasons, the feeling exists. For certain DJs, the nerves come and go, often returning before a set at a distinguished club where the expectations are high, and the legacy of the artists who performed there before leave little room for error. For Burridge, though he rarely feels nervous before gigs anymore, he can still pinpoint the last time he had jitters: 10 years ago before playing at Panorama Bar in Berlin. Bill Patrick also recently confessed to similar feelings before playing at Closer in Kiev, Ukraine. Despite performing there three times prior, the nerves returned on his fourth show. “[Closer] is one of my favorite clubs in the world, so my preparation has been extensive and choc full of overthinking,” Patrick admitted. “I never get my hopes up before a gig, however, expectations are pretty high for this one, and that worries me a bit. For other DJs, massive festivals with large crowds and impressive lineups cause the butterflies to flutter. Gou, for example, normally exudes confidence in the risks she takes behind the decks but even she admitted to feeling uneasy before her show at HYTE NYC in summer 2017. “Whenever I play at gigs like this, I always feel butterflies, and every time I pray,” Gou told Mixmag. “My aim is to never lose these butterflies, because once you lose [them] it means that you care less, and that it’s too easy for you. tINI agreed that the nerves she feels prior to gigs are positive; a gentle reminder of how passionate she is about playing music. Like Gou and many others, tINI tends to feel nervous in front of large crowds. “Experience a whole range of emotions: From excited to stage fright, and even being unable to speak to people depending on the size of the crowd or importance of a show,” tINI told Mixmag. 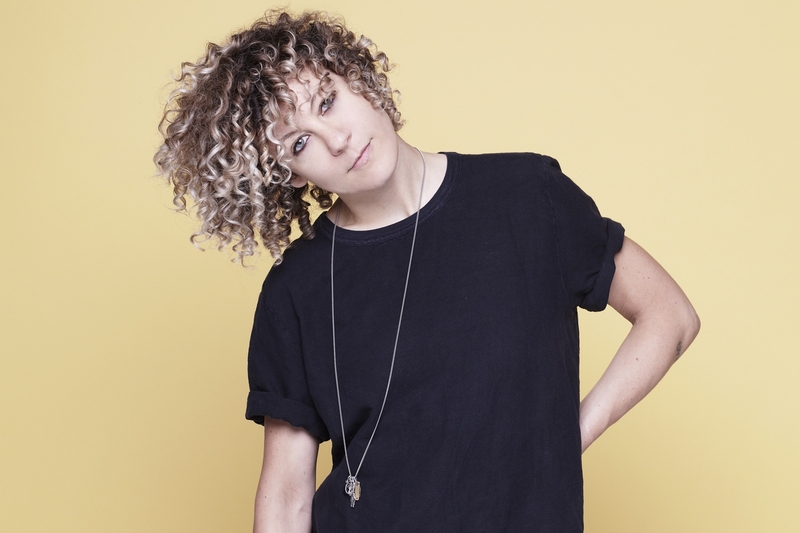 She said one of her most nerve-racking shows was at a recent festival where she was playing in front of roughly 20,000 people and had to hand the reigns over to Sven Väth. 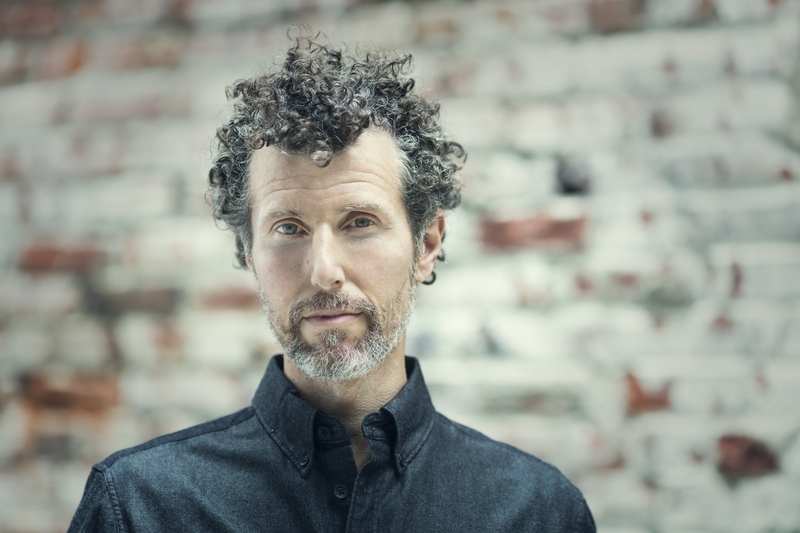 Just like Burridge, Josh Wink admits that while he no longer feels nervous before gigs, he misses that rush of energy when he first started DJing in Philadelphia. 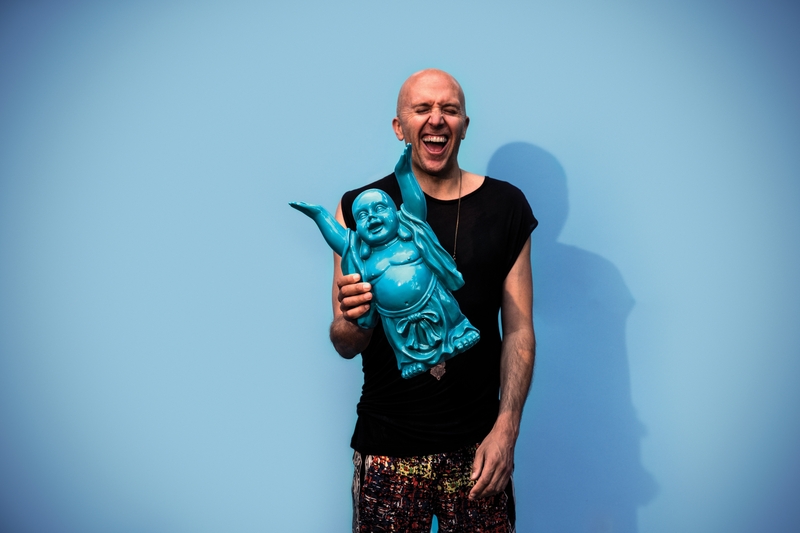 While the size of the crowd and the legacy of venues rarely get Burridge nervous anymore, he said those nostalgic bygone feelings from early in his career can return before he plays a back-to-back set. “I’m so practiced at this point and telling my truth musically that I no longer feel that way,” the All Day I Dream head honcho said. “Perhaps it takes playing with artists I’ve not played with before that I respect that might trigger that feeling. All four artists over the course of their careers have developed strategies for managing their nerves. For Gou, praying helps her prepare for gigs. tINI, on the other hand, draws inward, preferring to be left alone. Burridge uses positive reassurance, reminding himself that he was booked to play for a reason. Wink elects to imagine the crowd naked. 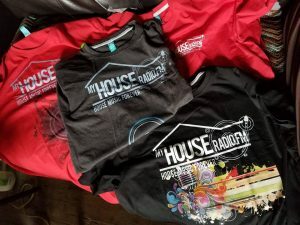 Regardless of the coping method, each DJ agrees that nerves are a positive, an extension of their passion, commitment to their trade and love for music. Inebriated partygoers may forget that sets are a performance because they’re having a good time without a care in the world. But it’s a profession for these artists, and they care immensely about putting on the best possible performance for the fans. Their nerves exemplify that. Let’s remember that the next time we’re on the dancefloor.